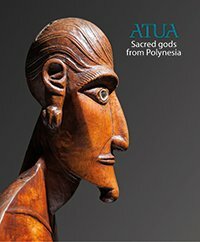 The Polynesian concept of atua—of gods, figurative objects and associated beliefs—developed over thousands of years and spread throughout the region. The superb examples of sculpture illustrated in this volume provide an island-by-island insight into this rich and intriguing heritage. To accompany the exhibition of the same name at the National Gallery of Australia, 23 May – 3 August 2014.